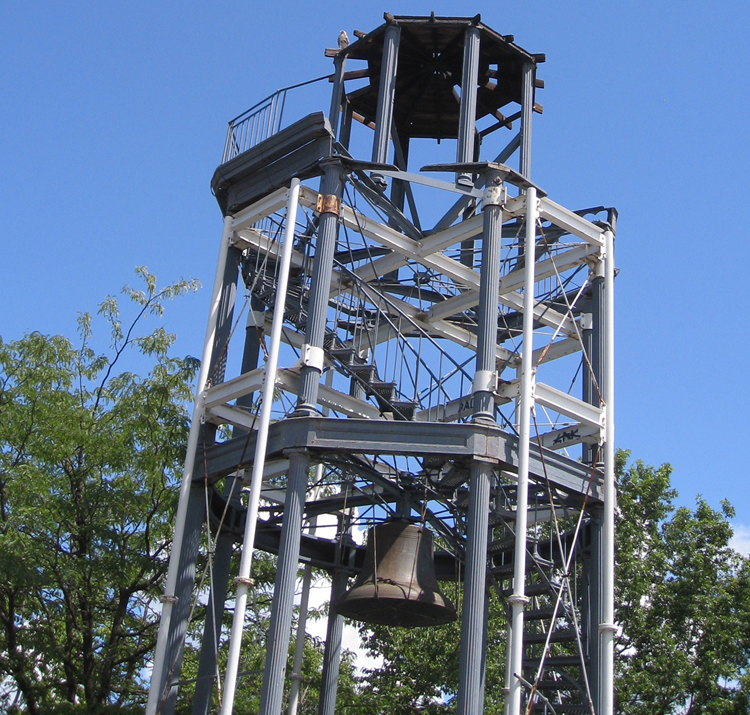 Sometime in 2014 the piece by piece dismantling of the Harlem Fire Watchtower will begin. 4 Million dollars has been allocated to save the tower and we must thank City Council Member Inez Dickens, Former Manhattan Borough President and our next Comptroller Scott Stringer, Mayor Bloomberg and the New York City Department of Parks and Recreation. 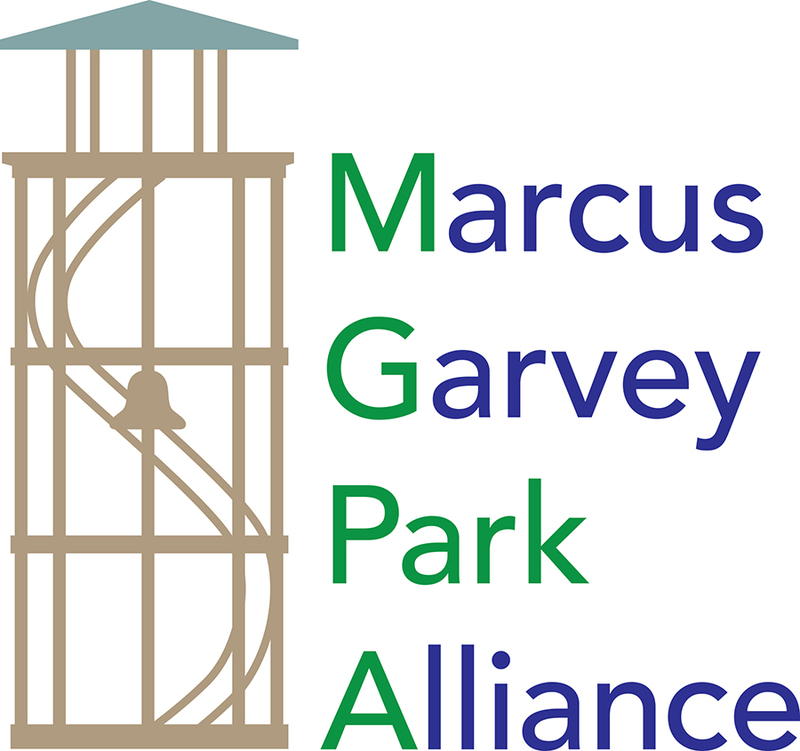 Stay tuned and we will keep you informed about the restoration timeline and when the tower will be reinstalled up on the Acropolis atop of Mount Morris in Marcus Garvey Park. Look closely and you will see a Red Tail Hawk perched on the roof of the tower. 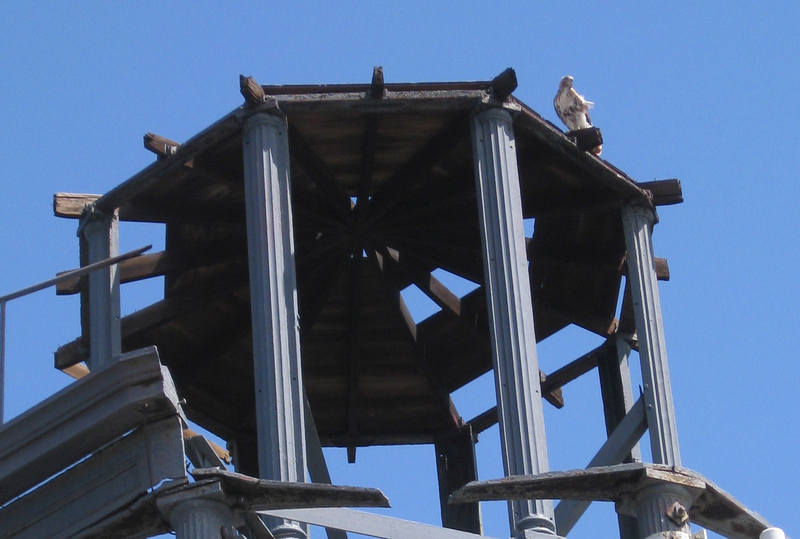 It is a favorite perch for him and I am sure he will miss the tower in its absence as will the residents of Harlem.